Three shows will take place throughout the day at 1pm, 2:30pm and 4pm. Each show will last approximately 45 minutes – just enough time before the kids start getting restless! 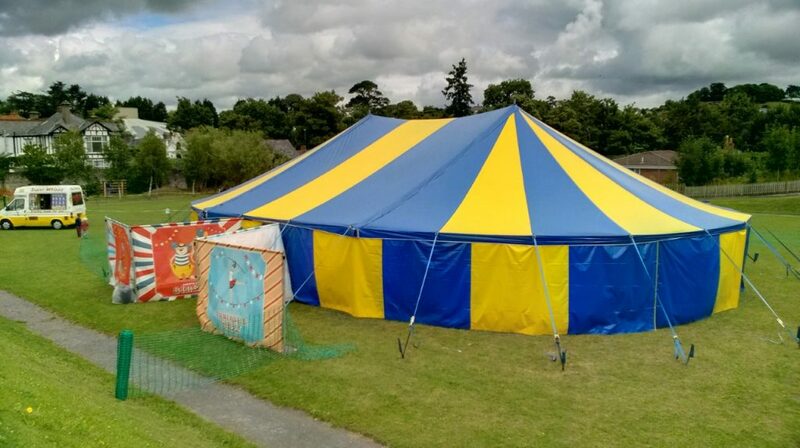 The big top will be assembled on the school playing field at Manor School, Lydalls Close, Didcot. The school would love to welcome the local community to enjoy this event as well as its pupils and families. Alternatively if you head over to the Mum Of 2.5 Facebook page you could be in with a chance of winning tickets for a family of 4! Follow the link here www.facebook.com/mumof2point5 and don’t forget to like our page while you’re there. Good luck!